Intex Surf ‘N Slide Inflatable Play Center For Ages 6+ Only $50 (reg $99.99)! 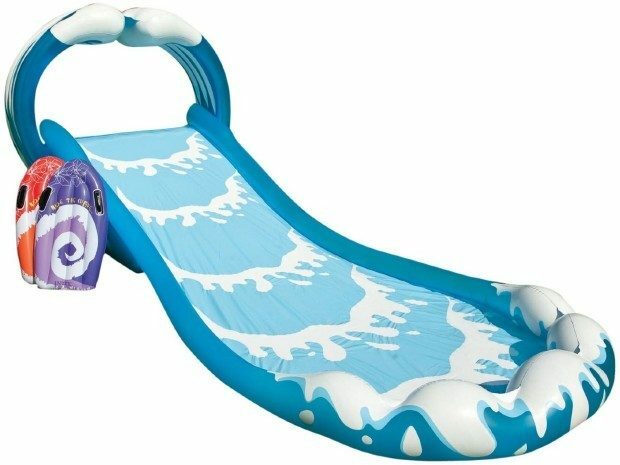 You are here: Home / Great Deals / Amazon Deals / Intex Surf ‘N Slide Inflatable Play Center For Ages 6+ Only $50 (reg $99.99)! Summer here I come! Order this highly rated Intex Surf ‘N Slide Inflatable Play Center For Ages 6+ Only $50 (reg $99.99)! Ships FREE!